We have had the new skimmer Tunze DOC Skimmer 9415 under two different marine aquariums for more than six moths. Today we are here to tell you what it’s happened. 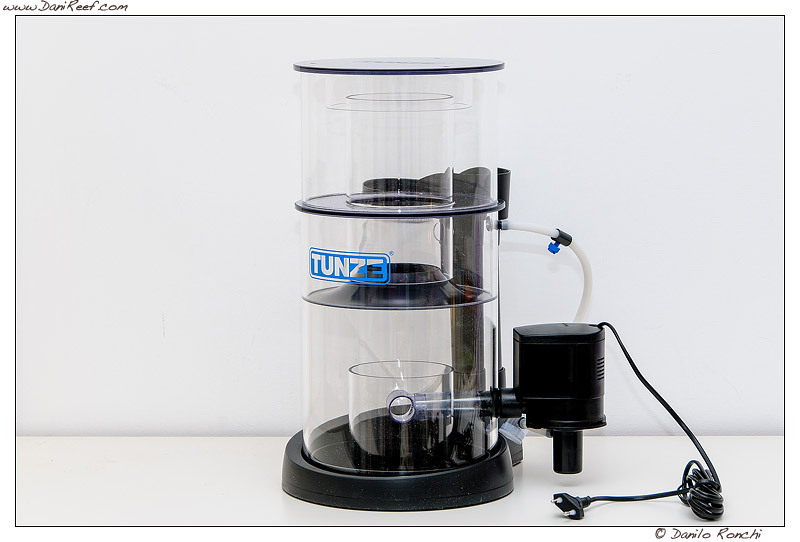 Tunze sais to use this skimmer for aquariums up to 1500 liters with little organic load and for aquariums up to 500 liters with very high organic load.